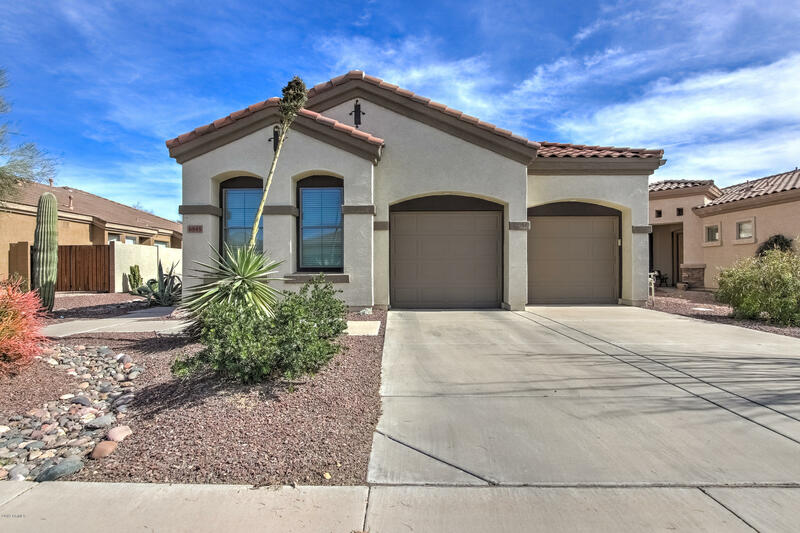 All SEVILLE PARCEL 14 homes currently listed for sale in Gilbert as of 04/19/2019 are shown below. You can change the search criteria at any time by pressing the 'Change Search' button below. "Golf course lot home in the gated Enclave community at Seville. Beautiful and highly upgraded home with two full bedrooms, with the front bedroom having its own private bath. A spacious master bedroom with dual sinks, separate shower, spa tub, large walk in closet and a private covered patio accessible through sliding door off the master. An open great room floorplan with den and almost every upgraded offered including knotty oak cabinets, granite counters, island, computer workstation, 18' dia"